Hewlett Packard Enterprise has honoured its leading partners across Australia, recognising channel excellence during 2018. Unveiled during the vendor’s Partner Principal conference in Melbourne, Area9 IT Solutions was the big winner on the night, taking two awards home to the Northern Territory. The Darwin-based partner was honoured as Gold Partner of the Year, alongside recognition as Regional Partner of the Year. Meanwhile, AC3 was awarded Service Provider of the Year, while NTT Com ICT Solutions and Secure Agility took home Platinum and Silver honours respectively. In distribution, Arrow ECS Australia came out on top following a year of growth through the channel. “Our Partner Principal conference is an opportunity to bring together our partner principals and senior sales managers,” said Stephen Bovis, vice president and managing director of South Pacific at HPE. “Here they can hear from us, industry experts and thought-leaders on the latest transformation, challenges and opportunities that are shaping the world of technology and business. The awards follow the roll out a new round of enhancements to the vendor’s Partner Ready program, designed to drive channel profitability across key solution stacks. The program will also features “simpler, globally consistent” design in a bid to create “easier partnering” through the supply chain. 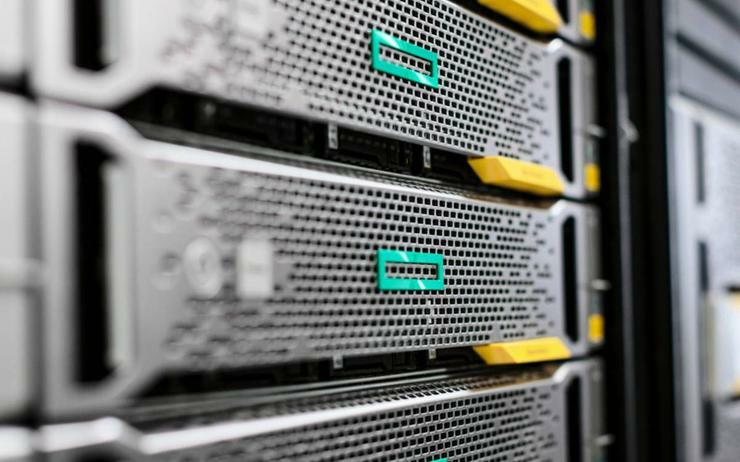 “These partners have demonstrated performance and accomplishments that continue to raise the standard for business excellence and customer success,” added Marina Fronek, general manager of channels, distribution and alliances of South Pacific at HPE.